No charges for off-duty cop who detained elderly crossing guard in Markham | C.O.B.P. 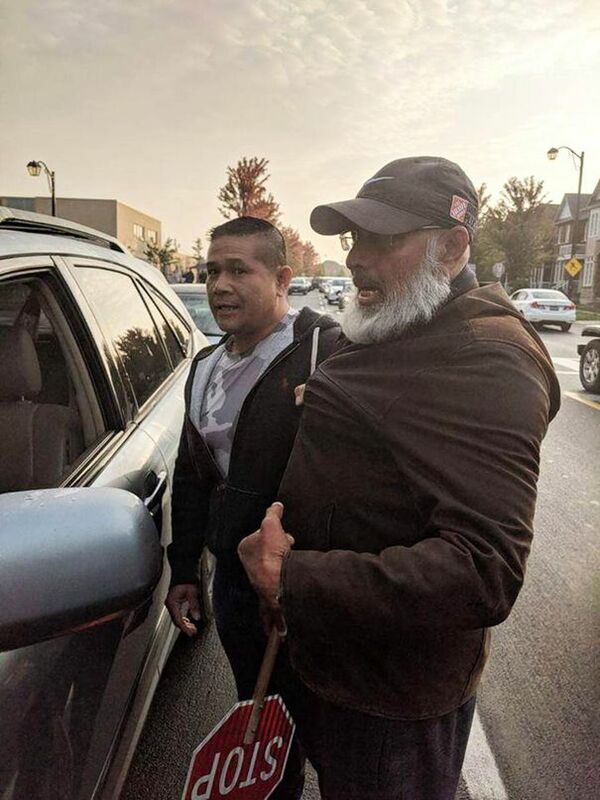 After what York Regional Police calls a “lengthy and thorough investigation”, investigators have decided not to charge an off-duty Toronto police officer who detained and held a 70-year-old Markham crossing guard in an incident two weeks ago. “I don’t know what to think about the whole thing,” said a perplexed Mohamed Hameed, the crossing guard who was grabbed by the off-duty officer.